Андерс :: Dragon Age 2 :: DA персонажи :: Dragon Age :: фэндомы / картинки, гифки, прикольные комиксы, интересные статьи по теме. 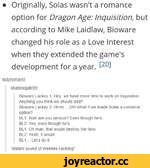 ﻿• Originally, Solas wasn't a romance option for Dragon Age: Inquisition, but according to Mike Laidlaw, Bioware changed his role as a Love Interest when they extended the game's development for a year. 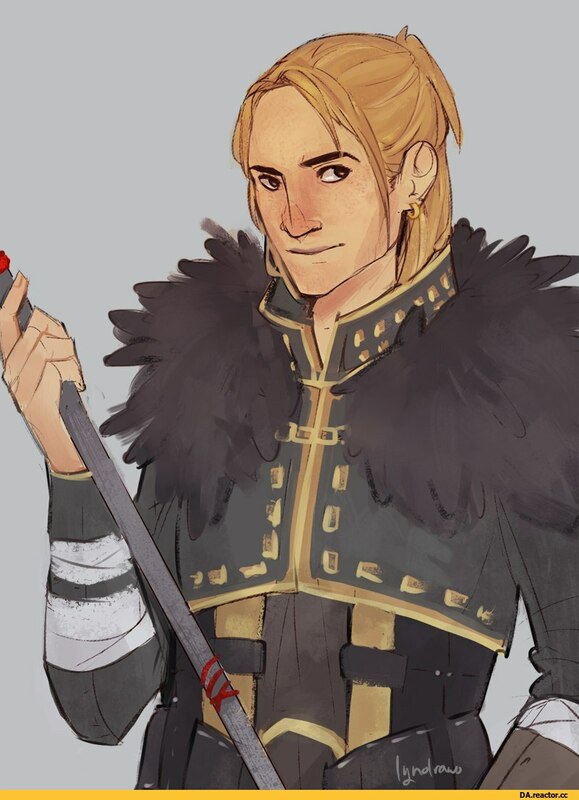 ladvfenharel: shadowaale96: Bioware Lackey 1: Hey, we have more time to work on Inquisition.